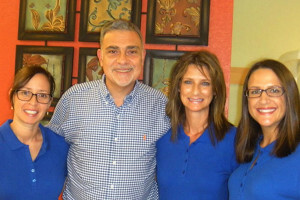 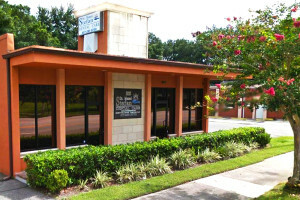 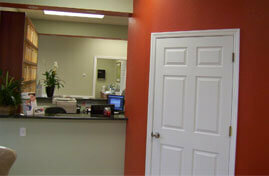 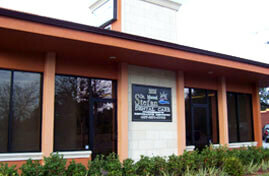 Located in Orlando, Florida, Manuel Stefan, DDS also serves the surrounding areas. 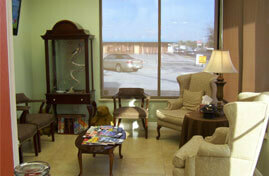 Our office is located at 2525 Curry Ford Road. 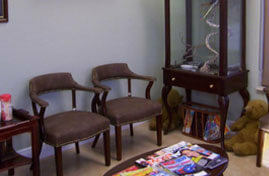 Consider a consultation with Dr. Manuel Stefan today. 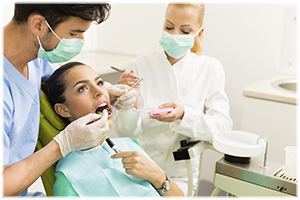 We’d love to walk you through the technological advances that are available for you so that you can uncover the best smile of your life. 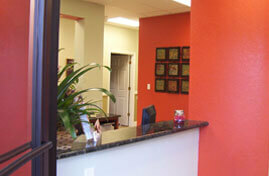 Call 407-281-8700 today or complete the simple request form below to schedule your consultation.